Join the 3 Foragers – a family from southeastern Connecticut who have been identifying, photographing and cooking with the edible plants and fungi of New England for more than 10 years. Things like the edible fruits of Kousa (Japanese) dogwood and nuts like acorns, as well as roses and many edible flowers, and even the weeds between your garden veggies! Registration is required. Those who attend this program will be treated to a modern day adventure. Sam Ducharme set out on a 2180 mile, 14 state backpacking trip from Springer Mountain, Georgia to Mt. Katahdin Maine. During his six month journey he documented the rugged beauty of the Appalachian Mountains, the wildlife, the hardships encountered on the trail, as well as the people, culture and humanity at its finest. Come join him as he takes you through the trail towns, over the mountaintops and through the backcountry. Registration is required. Come and learn some of the considerations to make when addressing retirement planning including strategies to help maximize their social security benefits, how to avoid some of the common filing mistakes, and an overview of tax-advantaged savings vehicles. Registration is required. Enjoy Zumba, dancing, instrument play and more with Cheshire Public Library’s staff in program room. We’ll have crafts and our play area open in the Children’s Room. Pizza from Cheshire Pizza and drinks will be available for sale from the Friends of the Library. There is no admission fee, but there is a suggested donation of $5 per family to help offset costs. Please note that the Lower Level of the Library will not be open to the public. VCA Cheshire Animal Hospital will have a Certified Veterinary Technician on hand to answer your dog and cat questions. VCA offers general practice, emergency, specialty care and is open 24 hours a day. (Please leave your pet at home and if this is a emergency please bring your animal to the hospital). Register online. This workshop will help you review your current status and identify actions you can take to improve your financial situation. Participants will have an opportunity to take a quiz about their current financial practices in areas such as general money management, saving, credit, debt, and other topics. This workshop is provided by UConn Extension and the Connecticut Saves Campaign. Registration is required. Explore the physical and optical properties of rocks and minerals with local naturalist, Eric Nelson. Observe their crystal structure and find out how to make certain rocks and minerals glow in the dark. Registration required starting March 15 for Cheshire residents and April 1 for all others. Come and learn why “down” down markets create investment “opportunities” for the wise investor. Additionally, several options that may help to lessen the impact of your tax burden will be reviewed along with some tips for tax-smart investing strategies. The informational workshop will be presented by the Society for Financial Awareness. Registration is required. Thursday Apr 26 – Sunday Apr 29, 2018. Thousands of gently used books, audiobooks, dvds, and more – it’s a bargain hunter’s paradise! Proceeds go to supporting programs and events at CPL. Special Preview Night for Friends Members only on Wednesday Apr 25, 6:30 – 8:00 PM – memberships may be purchased at the door. A spring-themed outdoor storytime full of books, rhymes, music, and movement. Enjoy the Kids in Motion Playground before or after the program. Best suited for ages 2-6. Registration required starting April 1 for Cheshire residents and April 15 for nonresidents. We’re springing into April with so many great programs for kids, teens & adults, we can’t fit them all here! Check our event calendar for the full list of programs coming up this month. Ever wonder how Cheshire got its ridges? Learn about the geologic changes that have shaped the diverse and interesting topography of Cheshire. Presented by Dr. Charles Dimmick, Professor of Geology, Emeritus. Sponsored by the Cheshire Planning Department and Cheshire Public Library. Registration is required. Learn to make puppets using unique and everyday items. Robin McCahill, local artist at Artsplace, will be our artist in residence leading this workshop on puppet making. Visit www.artsplacecheshirect.org/ to learn more about Artsplace and the other programs artists like Robin McCahill offer. This is a 4-week long series, meeting April 5, 12, 19, and 26. You only need to sign up once to attend all four. Due to the cost of this program please try to attend all four sessions. For students in grades K-2, registration is required beginning March 22 for Cheshire residents and March 29 for all others. Celebrate National Poetry Month with an open mic morning! Teens and adults are welcome to bring their own original poetry to share, recite a poem by a classic author, or just sit back and enjoy the verses. We’ll have tea and coffee available, and we’ll set out some poetry books and resources to peruse for inspiration. No registration required. Come learn the art of Pysanky Egg decorating from the egg lady Sharon Leonard. This form of Ukrainian egg decorating uses special wax and color to make beautiful eggs. Each participant will be able to go home with one decorated egg. This program is for adults and has limited seating, registration is required. Join us for a party to celebrate our favorite little monkey, Curious George! We will sing, dance, and read some stories about George and his adventures. Curious George will make a special appearance and pose for photos with his friends! For children of all ages and their families. Registration required beginning Monday March 20. Join The 3 Foragers, a family that forages for wild, natural, organic food. This program will highlight edible invasive plants. Do your part to reduce invasive plants by eating them! The 3 Foragers eat garlic mustard, Japanese knotweed, Rugosa roses, autumn olives, wineberry, sheep sorrel, dandelions, black locust blossoms, and yellow groove bamboo. Never eat anything from the wild without first consulting an expert! Please forage responsibly. Educate yourself, and have fun. Registration is required. The Cheshire Public Library is pleased to announce a new program that we have started entitled Community Connections. 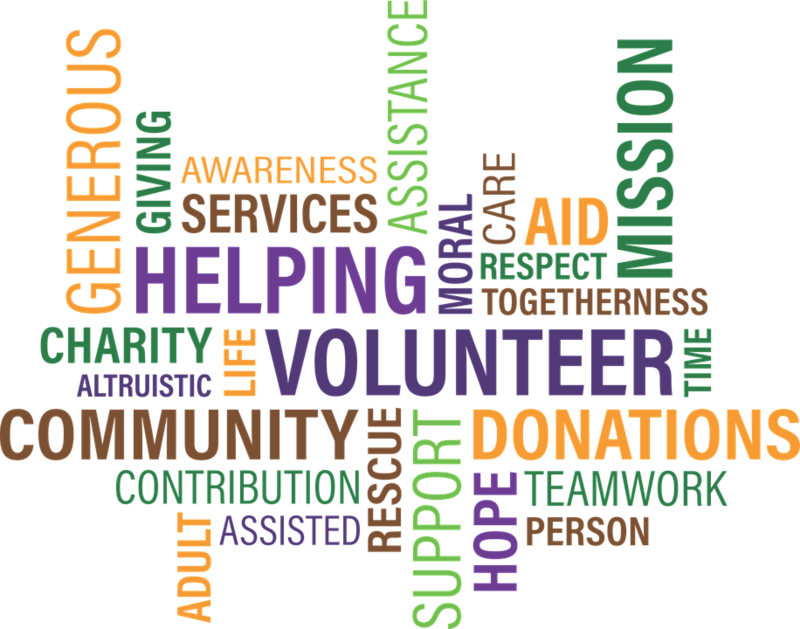 This program connects civic minded individuals with community agencies to perform skilled volunteer projects. Enjoy lunch provided by the Friends of the Cheshire Public Library while you meet other civic minded folks and talk with local non-profits and government agencies about volunteer opportunities available. Please register in advance (so we know how much food to get!). Whether mild or severe, short-term or long-term, low back pain can greatly affect your daily life. If low back pain is affecting your daily life or if you want to learn the top causes of back pain join Kirsten Albrecht as she explains common causes of back pain and shares exercises to stretch and strengthen your back. Registration is required. John Himmelman is a children’s book/natural history author and illustrator, who has written and illustrated about 80 books since 1981. He is an avid bird watcher and served as president of the New Haven Bird Club for two years. He will share light-hearted stories of birds and bird watching – from cuisine to cartoons, ornaments to icons, murmurs to murders. Registration is required. Join Cheshire resident Master Jonguk Jang for an introductory Tae Kwon Do (also known as Taekwondo) class for adults. Learn about the fascinating history of Taekwondo and its physical and mental benefits such as focus, self-control, confidence, stress release, flexibility and self-defense, as well as an introduction to various fundamental skills and techniques. Registration is required. Celebrate El día de los niños / El día de los libros (Children’s Day / Book Day) with a multicultural storytime! Día is celebrated on April 30 to emphasize the importance of literacy for children of all linguistic and cultural backgrounds. Spring has sprung and we’re growing a garden of programs for you this month at CPL, including our semi-annual book sale! Suzanne Simone, the town environmental planner, will introduce hiking opportunities located in Cheshire. From meadows to Connecticut’s second largest waterfall, Cheshire has over 1,500 acres ready for exploration. Free hiking maps, property descriptions and directions will be available. Seating for this event is limited. Please register online or call 203-272-2245, ext. 4. This program is co-sponsored by the Cheshire Planning Department and Cheshire Public Library. Grassy lawns are the single most popular groundcover, but they are not always the best choice for a location or the easiest to maintain. Landscape designer Kathy Connolly will offer alternative strategies for covering ground and discuss ‘5 Ways to Cover Ground and Give the Lawn a Rest’. Seating for this event is limited. Please register online or call 203-272-2245, ext. 4. This program is co-sponsored by the Cheshire Planning Department and Cheshire Public Library. Everyone is fearful of security breaches and identity theft. Best-selling author Abby Stokes, will help you learn how to Safely Surf the Internet and find (Almost) anything online. Copies of her book, Is This Thing On? will be available for purchase. Please register online or call 203-272-2245 ext. 4. Come enjoy some great box office kids’ movies with Fab Films at The Cheshire Public Library! Star Wars: The Force Awakens, Rated PG-13 | Runtime 2 hours and 16 minutes. No registration required. We will start with a short storytime focused around building. Kids will then have an opportunity to use their best creativity to design buildings, creatures, and more using LEGO® bricks . No registration required. 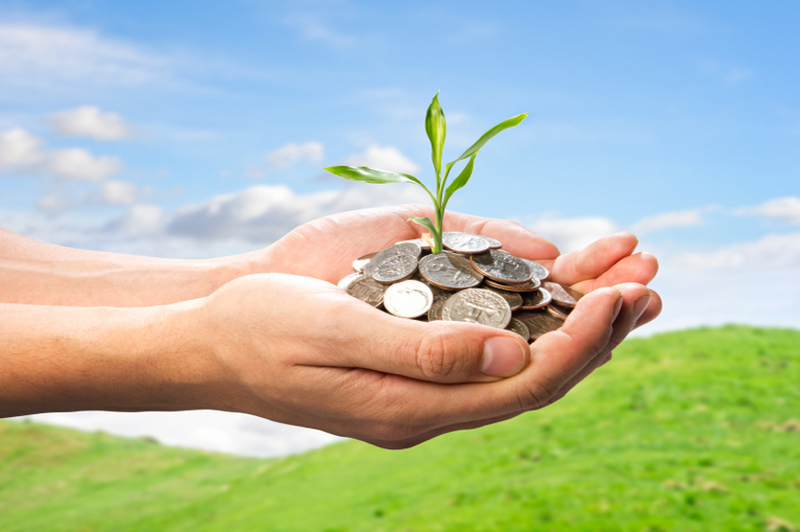 Join Michael Argiro, Financial Advisor at 4 T Financial, for this workshop on retirement. Too many people start their first day of retirement with only a financial plan and nothing else. Learn a fun and creative approach to retirement that strips away the numbers and addresses everyday life in retirement. Create a Naked Retirement Plan, build a retirement curious list, and change your retirement life forever by answering three revealing questions. Please register online or call 203-272-2245, ext. 4. Come socialize, learn, and share your techniques with other knitters. Experience the relaxing and calming effect of knitting. We will meet the 2nd and 4th Wednesday of the month. Adult knitters welcome, no supplies or instruction will be given, please bring your own supplies and talent! Please register online or call 203-272-2245, ext. 4. Have you ever wanted to board one of those huge trucks? Your chance has arrived! This event is made possible due to the generosity of local companies and Cheshire Town Agencies. 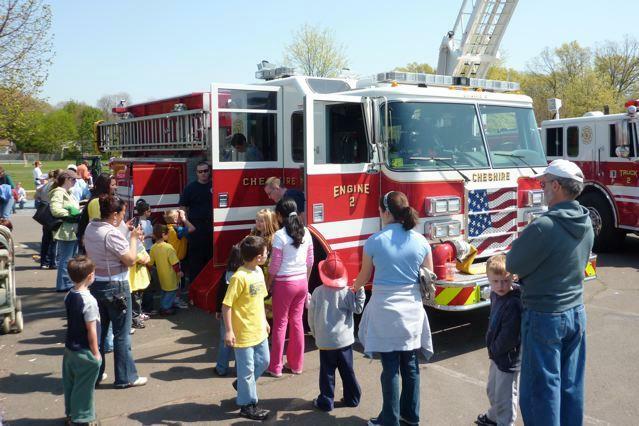 You may see fire trucks, garbage trucks, dump trucks, pay loader, rescue trucks, law enforcement vehicles and more. Come visit the children’s librarians at Bartlem Park (520 S Main St., Cheshire) for Touch a Truck. We’ll be present with our book cart for kids to touch and have special prizes to give out. Please bring a nonperishable food item to be donated to the Cheshire Food Pantry. Learning more about children’s temperaments and how they can best mesh with yours leads to smoother parenting experiences. Participants will work to understand their child’s temperament and their own and learn to work effectively with differences. This parent workshop is presented by Christine Foster, Director of Community Relations from The Independent Day School, and will meet on the library’s UPPER LEVEL. Register online, beginning March 28th. Dr. Isaac M. (Morty) Ortega, Wildlife Ecologist and UCONN Associate Professor, will explore the question: “The sixth extinction, are we there yet?” Dr. Ortega has traveled the world exploring and researching endangered animals. Join us to learn what is going on with endangered animals around the globe. Please register online or call 203-272-2245, ext. 4. This program is co-sponsored by the Cheshire Planning Department and Cheshire Public Library. Naturalist John Himmelman answers many of the questions asked about the lives, and preferences, of this fascinating group of insects. Some topics covered are: butterfly families and species, life cycles, finding (and taming) butterflies, and creating butterfly habitats. There will also be a fun section on moths, the under-appreciated cousins of the butterflies. Please register online or call 203-272-2245, ext. 4. This program is co-sponsored by the Cheshire Planning Department and Cheshire Public Library. Lots of great stuff happening at Cheshire Library this month, including a terrific schedule of programming for School Vacation Week, and at the end of the month, it’s BOOKSALE time! In your 20s and 30s and wondering how you’ll ever afford a house, your future kids’ college expenses, and retirement? Now is the perfect time to start planning your financial future! You’ll learn all about 401ks, investing, building and maintaining credit, and lending options. Presented by Jonathon Dibble of Morgan Stanley. Register on our website. The Cheshire Cats Classics Club meets once per month on a Monday evening. Ben-Hur will be discussed at the April 6th meeting. Copies are available to check out from the library. There is limited seating for this event. For more information regarding this program, contact Jennifer Bartlett at jbartlett@cheshirelibrary.org. 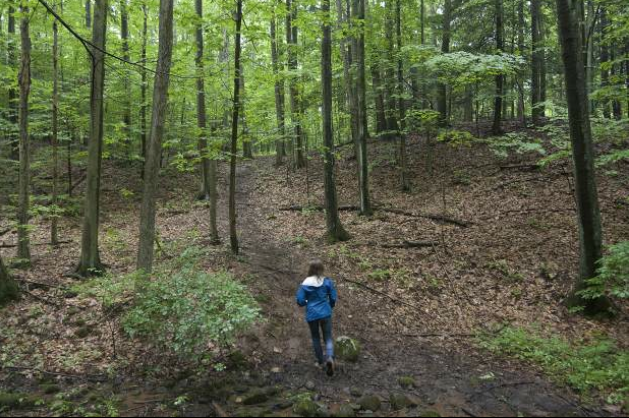 This program will introduce hiking opportunities located in Cheshire. From meadows to Connecticut’s second largest waterfall, Cheshire has over 1,500 acres ready for exploration. Free hiking maps, property descriptions and directions will be available. The town website, a valuable resource for open space information, will be highlighted. Seating for this event is limited. Register on our website or call 203-272-2245, ext. 4. Electricity + play-doh = lights? Awesome! Squishy Circuits are a great introduction to the fundamentals of electronics. We will use play-doh that can conduct electricity. Once you know the basics, you can plug in lights and motors to bring you already cool sculpture to new levels of awesome. Drop in anytime between 4:00 pm and 5:00 pm. Ages 6 and up welcomed. No registration required. Do you love building with LEGO® Blocks? Then LEGO® Junior Maker is perfect for you. We will start with a short storytime focused around building. Kids will then have opportunity to use their best creativity to design buildings, creatures, and more using Lego and Mega bloks. They can work alone, or in a team with peers. A theme will be given for kids to design around based on stories read. All ages welcomes. No registration required. Local naturalist Eric Nelson will introduce children to the identification, characteristics, and historical use of rocks and minerals through fun hands-on activities and exciting demonstrations. For ages 6 and up. Register on our website starting on April 1st. As part of our Ctrl Alt Achieve series, kids can test their creativity and engineering skills at building a boat. 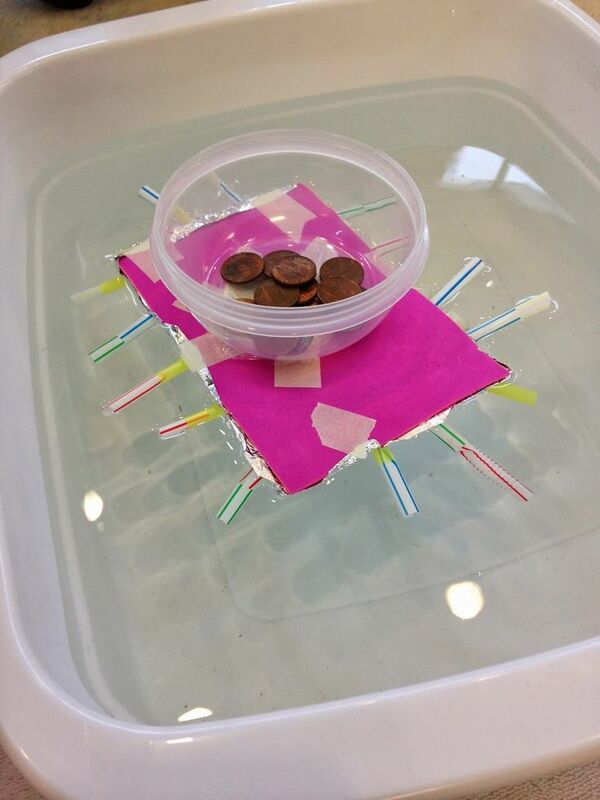 Kids will build boats using assorted materials and see how much weight they can hold. For grades Kindergarten – 2nd. No Registration Required. Come visit the children’s librarians at Bartlem Park for Touch a Truck. We’ll be present with our book cart for kids to touch and have special prizes to give out. Please bring a nonperishable food item to be donated to the Cheshire Food Pantry. Have you ever wanted to board one of those huge trucks? Your chance has arrived! This event is made possible due to the generosity of local companies and Cheshire Town Agencies. You may see fire trucks, garbage trucks, dump trucks, pay loader, rescue trucks, law enforcement vehicles and more. There will be a free raffle of toy trucks. The first ever CPL Robot Petting Zoo brings out friendly robots for kids & teens to touch, operate, and even program! 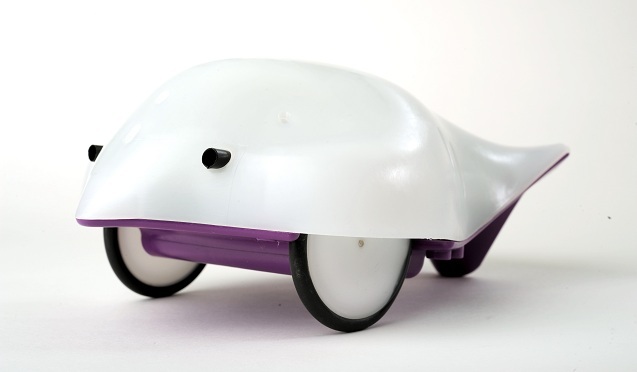 Some robots follow a line and are programmed with color, some are controlled with apps on a smart phone or tablet. They can look like a ball, a cube, a bird, or even a race car! Come meet our many unusual robots and learn a bit about circuits and electronics at our Robot Petting Zoo. For grades 4—12. No registration required. Discover the who, what, where and why behind eating bugs. From mealworm spaghetti to roasted tarantula, we’ll find out why people have been eating insects and invertebrates for hundreds of years. 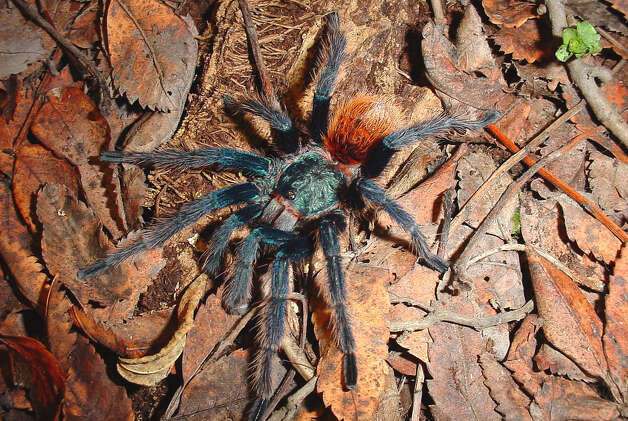 We’ll meet some live bugs that might be on a menu somewhere as well as some animals that eat bugs. Brave participants will also have a change to try an edible snack, if desired, at the end of the program. For ages 5 and up. Register on our website starting on April 1st. Come enjoy some great box office kids’ movies with Fab Film Saturdays at Cheshire Public Library! Penguins of Madagascar (2014). 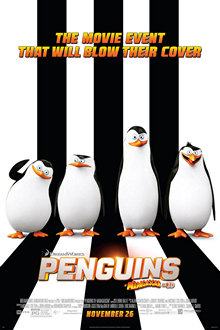 From the creators of Madagascar comes the funniest movie of 2014, starring your favorite penguins – Skipper, Kowalski, Rico and Private – in a spy-tacular new film!Running Time 1 hour, 32 minutes. Rated PG. No registration required. Feel free to bring your own snacks! 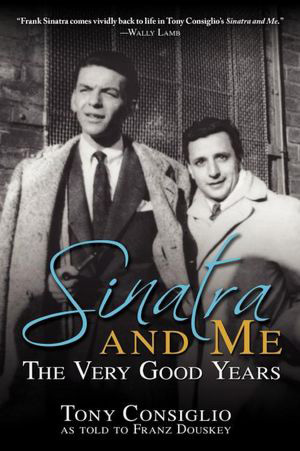 Join Pulitzer Prize-nominated writer Franz Douskey as he discusses his book Sinatra and Me: The Very Good Years, an intimate look at the legendary Frank Sinatra by one of his closest friends Tony Consiglio, as told to the author. Seating is limited, please register on our website. Here is your chance to “visit” that person who lives too far away to just drop in on! A member of the Rotary eClub of the Southwest will stop by the Cheshire Public Library on Saturday, April 25th, from 10:00am – 1:00pm to sit with you as you make a Skype video call from his computer to the computer of a friend or family member. 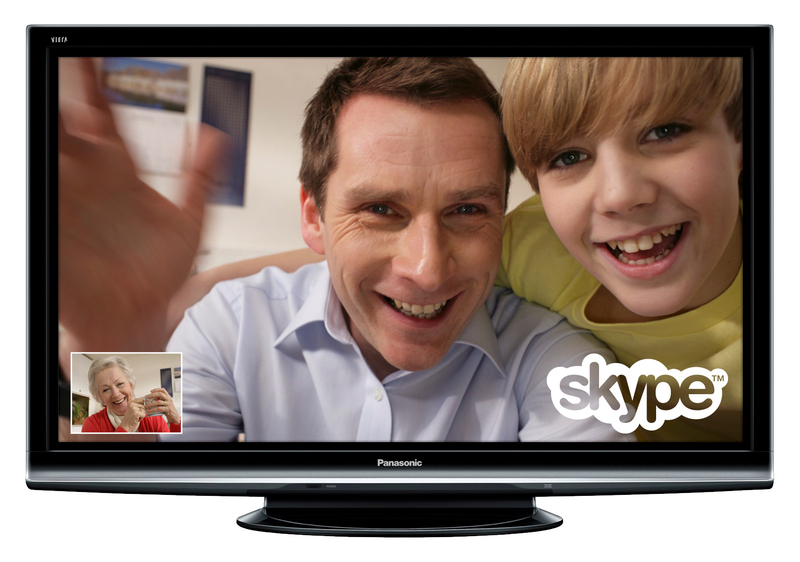 The webcams and microphones on both computers will let you see and hear each other–almost like sitting in the same room together! Register on our website, sign up slots will be 30 minutes in duration.